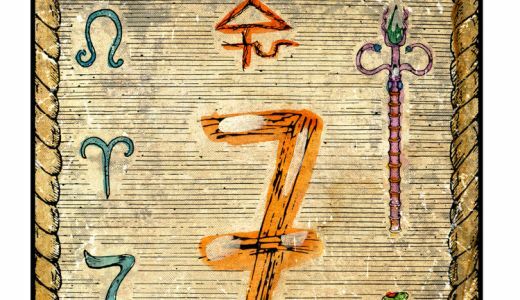 Do Tarot Cards Predict the Future? 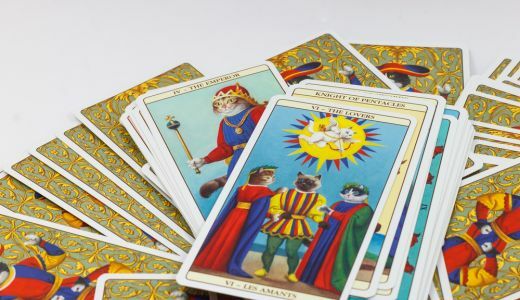 We seek Tarot readings for all sorts of different reasons, but generally we want to know something about our past, present or future and many of us will be looking for true meaning, an absolute truth. As individuals we tend to want certainty in our lives, we want to know what is going to happen and who will be involved in our lives. We naturally seek answers to many questions that lie ahead, like will we be happy and healthy, will we make the right decisions or have we made the right decisions? However, Tarot cards are not about predicting what your future holds. There is a philosophy behind the Tarot and that is all future happenings are subject to change. If you are told or rather warned of something that may happen in the future you will be able to take avoiding action, therefore changing what the future may otherwise have been. 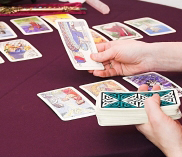 How Tarot cards help to predict the future? The Tarot is all about guidance, advice, encouraging you to think about and reflect on your life, past, present and future. It is about learning and becoming more intuitive about all aspects of your life and the relationships you have with others including work colleagues, business partners and loved ones etc. Tarot cards may for example forewarn you about someone in your life taking advantage of you in the future. You can choose to ignore this or take time to reflect on who this may be and how you can take action to avoid it happening, thereby influencing the future. The Tarot will of course tell you about the good times, the positives of your future but again this is of course subject to change depending how you are currently living your life and how you intend to live your life in the future. You can change the course of your future, the Tarot cannot. Before you go for a reading you should consider any questions you have very carefully. Really take time to think about what your really need to know and also how you want to ask the question. This is because your question could be misinterpreted by the Reader and therefore the answer given will be misleading. 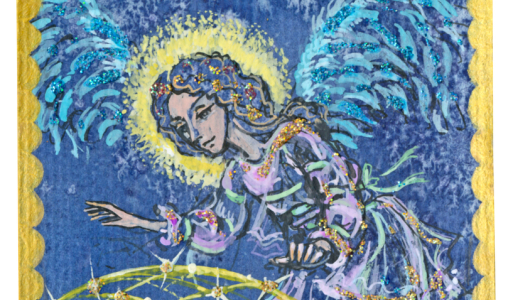 If the Tarot feels you are asking the wrong questions i.e. you are not being true to yourself and you are avoiding asking the questions you really need answers to then the Tarot may simply refuse to answer that particular question and will instead answer the real question you have in your mind. You should always remember it is the present which often dictates the future.